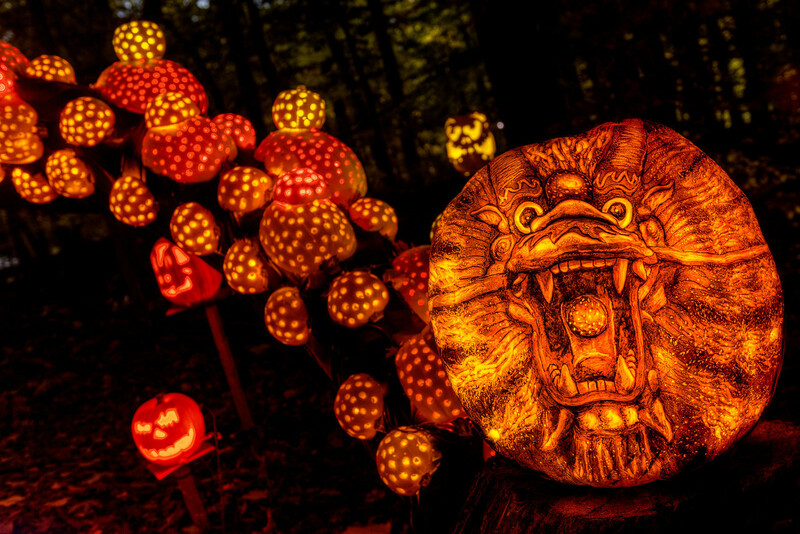 Did anyone near Louisville, KY make it to The Jack-O-Lantern Spectacular this year? 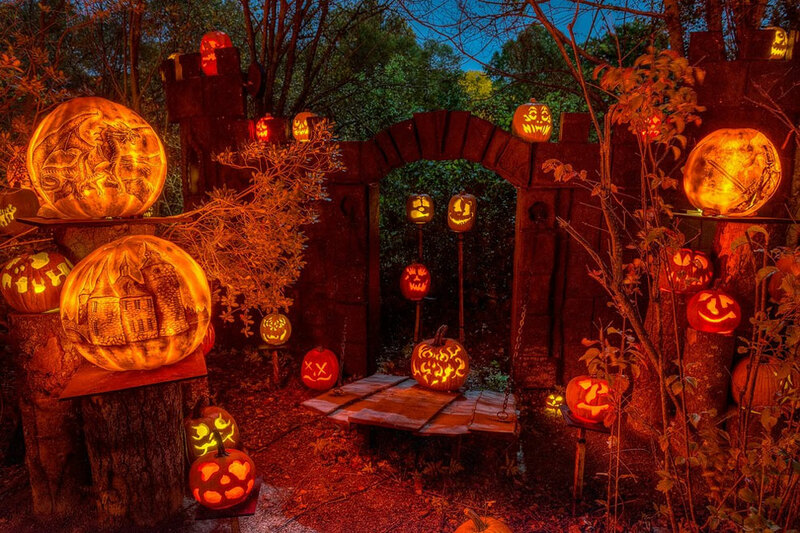 Over 5,000 carved Jack O’Lanterns line a quarter mile walking trail. 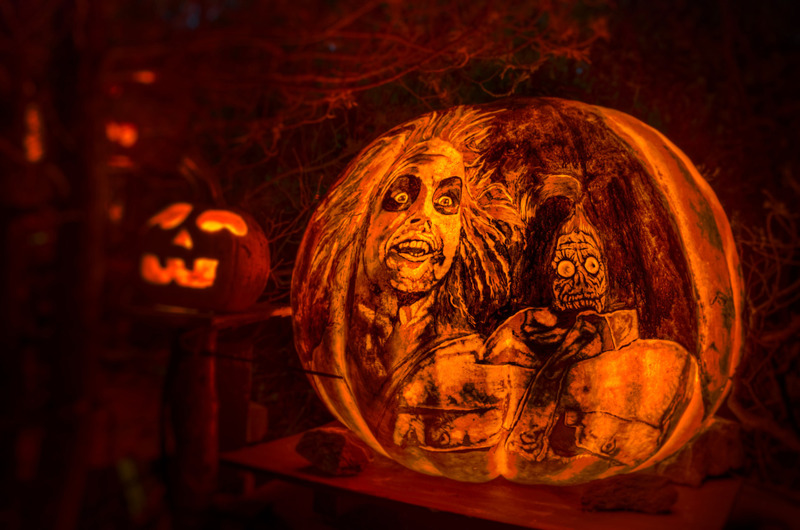 It looks like a fabulous show with some expert carving in the mix. This entry was posted on November 5, 2015 at 1:08 pm and is filed under exhibits, halloween with tags exhibits, halloween. You can follow any responses to this entry through the RSS 2.0 feed. You can leave a response, or trackback from your own site. Wow! It must be incredibly dreamy!! I wish I had something like that here. 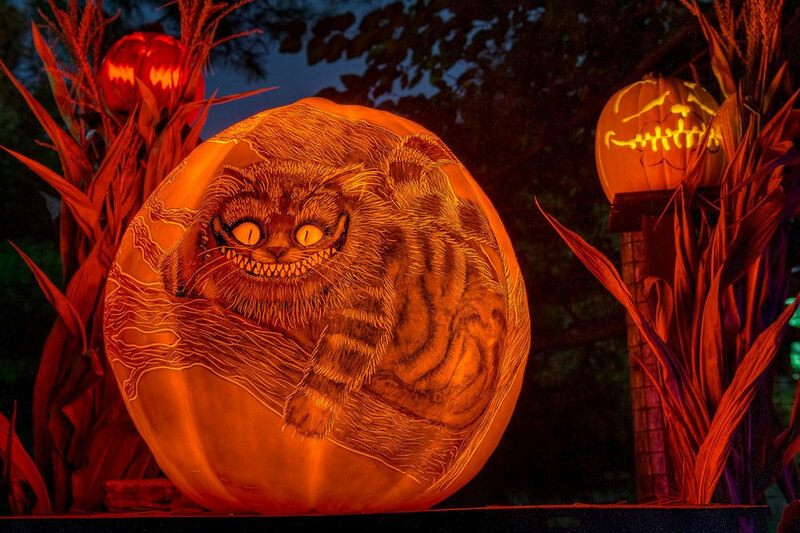 I SO want to visit The Pumpkin Kingdom. 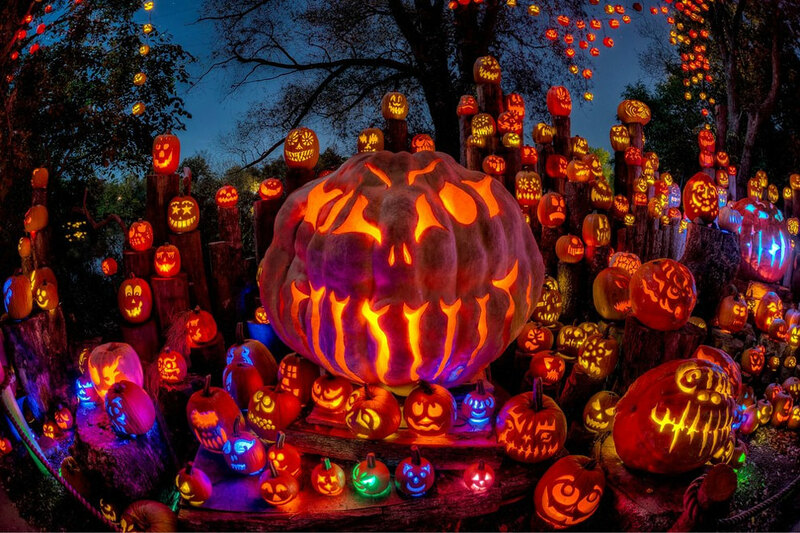 Any pumpkin kingdom.